The partnership is part of IMP’s ambitious plans to create a groundbreaking, sustainable mixed-use community at BVP, combining residential with commercial and leisure space. Bloor Homes has already signed up to deliver the first phase of 170 homes. As part of its commitment to expanding its regional portfolio across the Midlands, BVP will be the fifth development the new Crest Nicholson division has launched since it formed in November 2017. Jonathan Dyke from IMP’s strategic land division, IM Land said: “It’s fantastic to have Crest Nicholson on board and great news that it chose Blythe to continue its regional expansion. 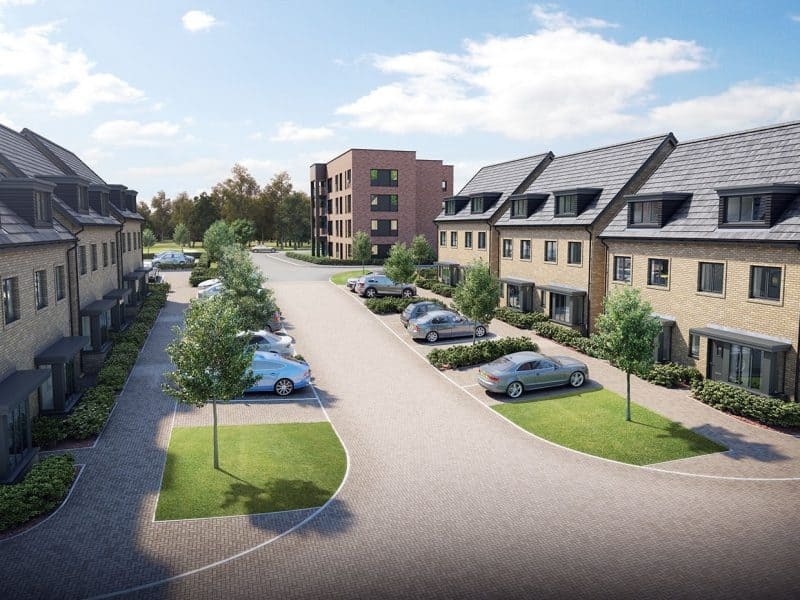 Crest Nicholson and Bloor Homes will both be submitting reserved matters applications later in the month, which will detail plans for their respective schemes. 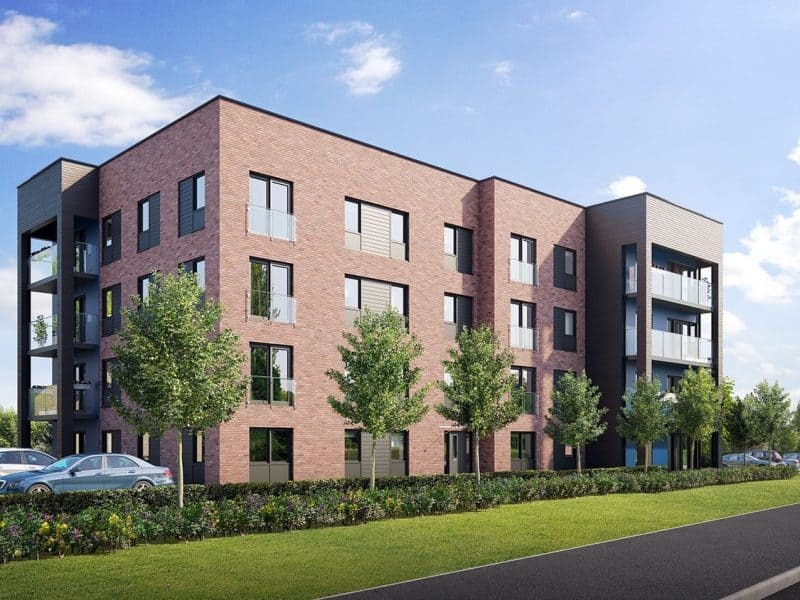 Ben Miller, managing director at Crest Nicholson Midlands, said: “Solihull has seen a surge in popularity in recent years, given its proximity to Birmingham city centre, so we expect to see strong demand for quality new homes at this development. As part of Crest Nicholson’s commitment to supporting the first-time buyer market, the majority of homes will be available to purchase on the government-backed Help to Buy scheme. BVP is positioned on junction 4 of the M42, just a short drive from Solihull town centre. The site provides excellent accessibility across the UK, with Birmingham, Manchester and London all easily reached from the site. IMP has invested significantly in BVP over the past 12 months to create a strong amenity offering including a new independent coffee shop, Java Lounge. This adds to the Virgin Active Health and Busy Bees nursery already established at the park with further landscaping, public realm, recreational and retail facilities planned over the course of the development.